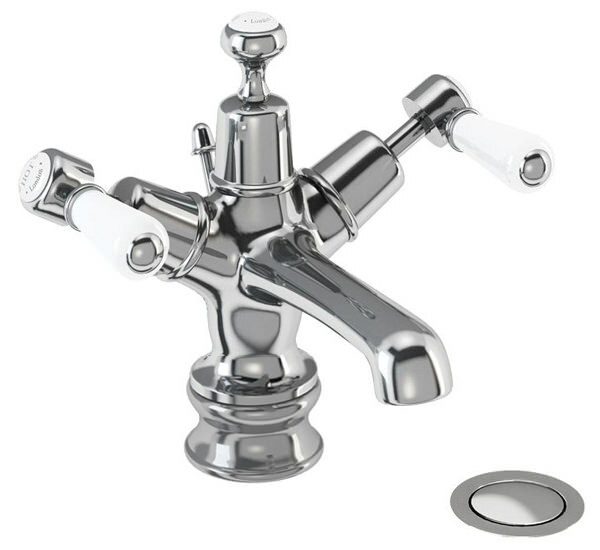 Burlington continues to impress homeowners and architects with their stunning designs such as this Kensington Regent Basin Mixer Tap with Pop-up Waste. 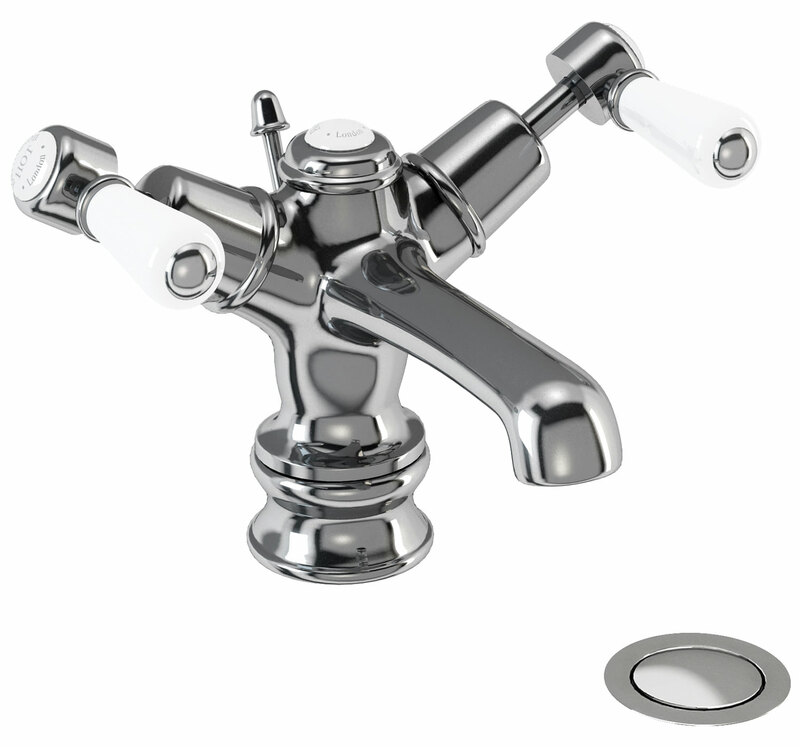 Round edges, polished chrome finish, and a captivating retro design are a few of the many features this tap comprises. 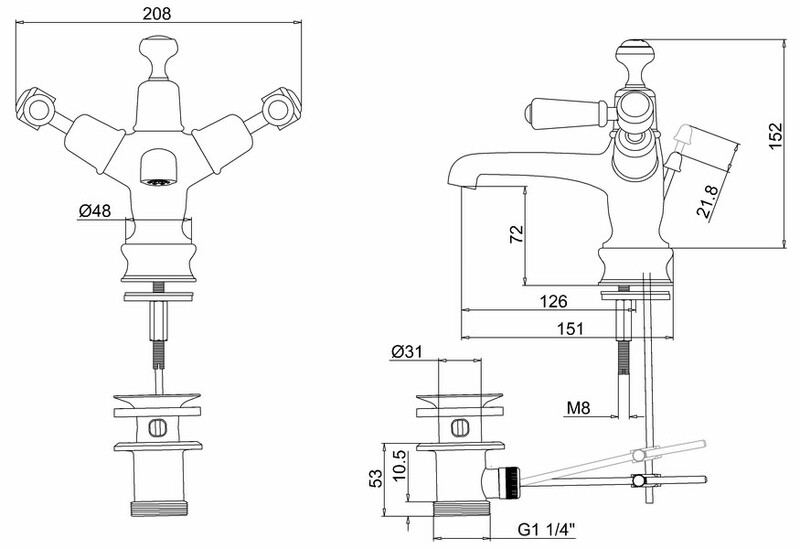 The brassware incorporates the flow straightener and aerator, which regulate the flow of water. Burlington covers it with a 10-year guarantee. Now available here at QS Supplies for a most competitive price, this tap provides excellent value.